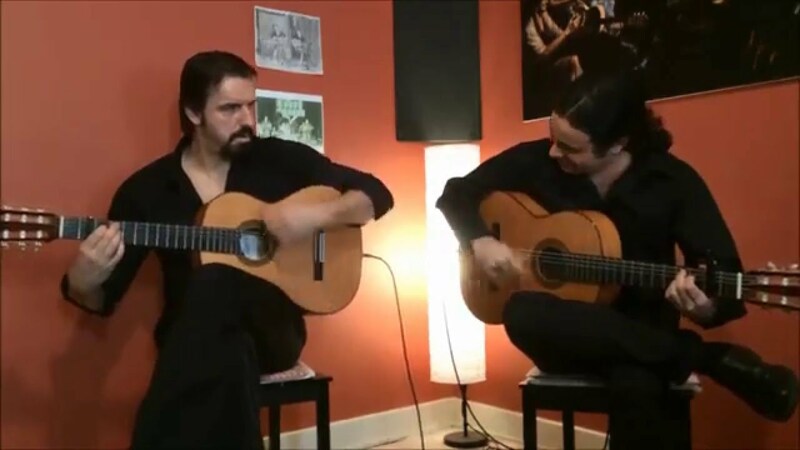 Spanish Guitar Duo with or without Vocals. 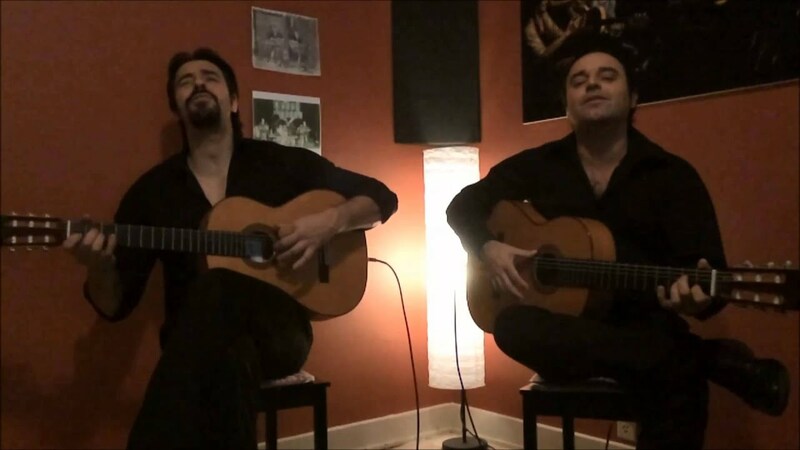 Rumba Flamenco, Latin Music, Classical Music and Top 40 songs with the Spanish Guitar flavor. Available for all kind of events. Victor and Jose are the best! They are so talented and created exactly the vibe I wanted for my party. I highly recommend them! Victor was amazing. Your guests will be amazed at how good the duo is. Highly recommend. Victor arrived early, set up and was ready to play when our guests arrived. We had a party on the beach and it was a bit windy and a bit cool, but they took it in stride. Our guests were thrilled with the sound and the song choices. They were give an opportunity to make requests but decided to let Victor play what he wanted. Some of the guests even started salsa dancing! Victor & José were fantastic. Victor and Jose were the highlight of our event. Their genuine musical talents captivated our guests and we heard compliments all evening. So happy with my decision to choose them. Loved these two! So talented and professional they had our party talking about them for days!! needs to go from great to amazing. You can't go wrong hiring Victor. Delivered everything they promised and then some! My guests were completely entertained by Victor so much so that they requested and payed for an additional hour. This was a pay to attend event, that speaks volumes of the quality of their music and professionalism. Would I recommend him, without a doubt. Would I use him again, I intend to and soon. I can't express how fantastic this group was. I've heard a lot of flamenco, including in Spain. These guys are authentic, professional and would highly recommend for your event. VERY COOL thank you!!!! Working with Victor from start to finish was an absolute joy. He is punctual, professional, and eager to create a positive experience for whomever he is dealing with. 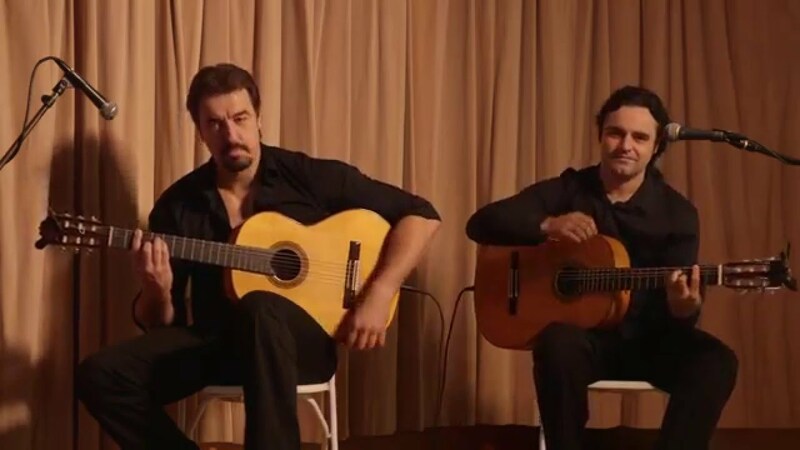 We will bring the best and the original sound of two authentic guitar players from Barcelona and Madrid to your event. 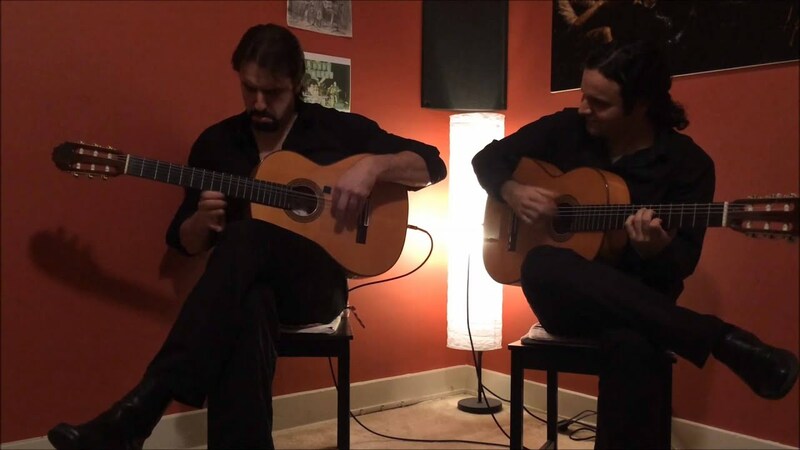 We are the only Spanish Guitar Duo originally from Spain in Los Angeles area. 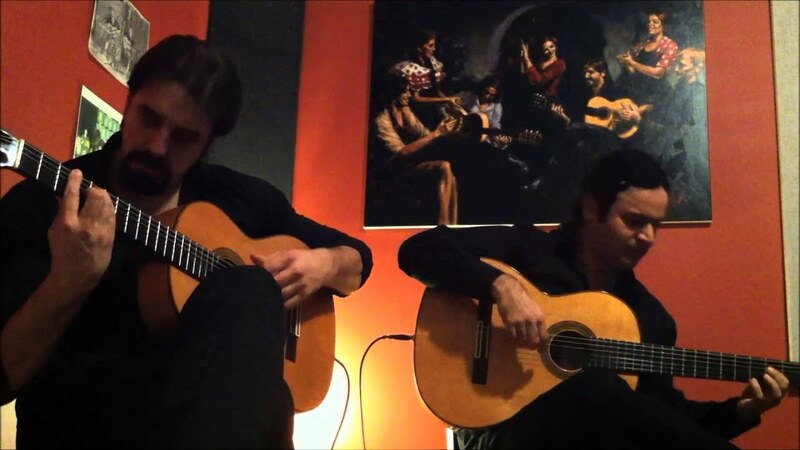 Victor Torres is a well known acoustic guitarist/singer from Barcelona, Spain. He has been performing all over California for several years. Victor plays as a Solo Artist, Duo Guitarist and with a full band named Cale. His technique allows him to play a wide variety of styles, ranging from classical, rumba flamenco, to Latin and a mixture of modern songs adapted into flamenco guitar. Please check out the video section, you will find several videos with some of the most popular songs that we play, with and without vocals. We include all the equipment necessary for the performance at no extra cost. We also provide a mic for ceremonies, speeches...we play Ipod music during breaks. We provide all the equipment required for the event.